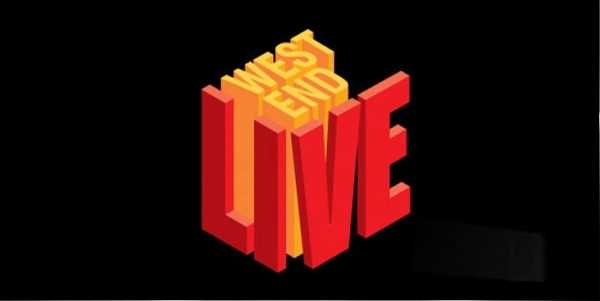 West End LIVE year on year is a unique opportunity to experience the atmosphere and sound of the West End musicals. West End LIVE is organised by Westminster City Council and the Society of London Theatre with sponsorship by MasterCard. As a free event West End LIVE has many benefits for both the audience and shows. West End LIVE gives the musicals much exposure, allows new people to experience musicals and fans to see their favourite performances. As ever, the performances delighted the thousands who had gathered. The performances from Les Miserables, Disney’s The Lion King, The Bodyguard, Let It Be, Mamma Mia!, The Phantom of the Opera and We Will Rock You were all very energetically delivered. There were many highlights of West End LIVE, particularly when Tim Rice’s new musical ‘Here to Eternity’ was debuted with a performance of “Fight to Fight.” Cristina Fray’s version of “Naughty” from the Olivier award-winning musical Matilda also proved very effective at getting the crowd singing. Even at only 10 years old she was able to capture the audience when she sang. The audience were similarly impressed by Louise Dearman as Elphaba when she performed “Defying Gravity” from Wicked. Nonetheless the audience seemed most delighted when the cast of War Horse brought Joey the horse to see the crowd at West End LIVE. As well as performances by West End shows, there were many exhibitors and smaller groups of performers. Most of the exhibits were aimed at children, particularly Ripley’s Believe It or Not and CBeebies’ Everything’s Rosie. The smaller performances included Dora the Explorer Live, Lucy Mason, Brainiac LIVE, Dinosaur Zoo and Ignite. This meant that all ages could have a fantastic time at West End LIVE.